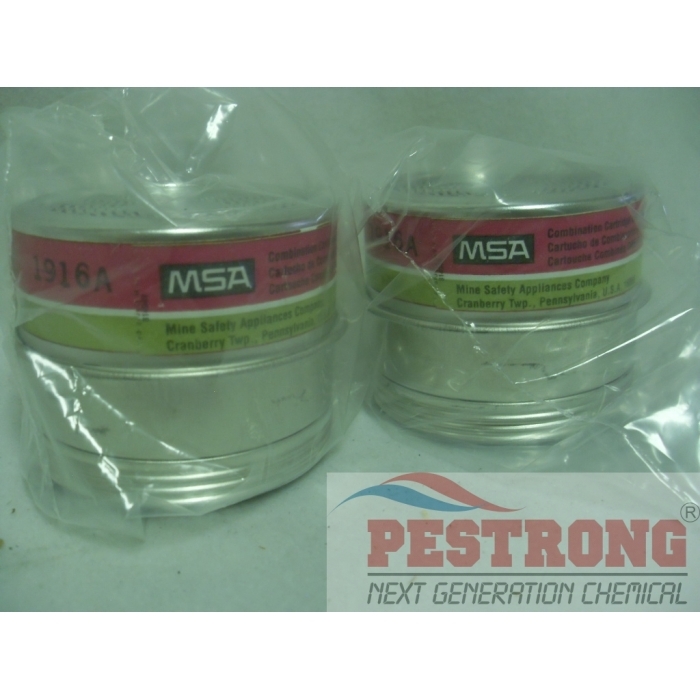 Where to Buy GME P100 Respirator Cartridges, GME-P100 Cartridges MSA 815182 Comfo - 2 Pack - $32.95 for Sale with Fast Free Shipping! 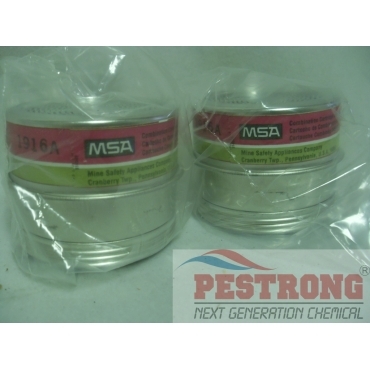 GME-P100 Cartridges MSA 815182 Comfo - 2 Pack are designed to be used for any applications where GMA, GMB, GMC, or GMD cartridges are currently being used. GME-P100 Cartridges MSA 815182 Comfo - 2 Pack are designed to be used for any applications where GMA, GMB, GMC, or GMD cartridges are currently being used. The GME-P100 Cartridge is NIOSH-approved for 10 specific compounds including gases, vapors, toxic dusts and mists. Filter cartridges protect against dusts, particles and mists. Chemical Cartridges protect against gases and vapors. Combination cartridges deliver protection from both particulate and gaseous contaminants. Cartridges fit the Comfo Classic Respirator.